Every time I look at or use this product, the 'Once Upon A Dream' song from Sleeping Beauty begins to play in my head. Every. Damn. Time. Fortunately this body lotion is just so amazing that I can forgive this minor inconvenience. Once Upon A Time lotion smells exactly like the So White bath bomb from last year's Christmas collection. Unfortunately So White is not making a return this year, so I'll have to get my crisp apple and lemon fix from Once Upon A Time instead. Once you pop, you just can't stop! I am absolutely loving this Brazilian orange and grapefruit oil in-shower moisturiser and it's become my go-to for the colder days when I can't face standing in a freezing bathroom to apply lotion. Make sure you check out my full review of Buck's Fizz, it's good stuff. It smells like guinea pig food, but I'm kind of ok with it? Bûche de Noël is basically a Christmas version of Angels On Bare Skin cleanser, which is one of my favourite fresh cleansers. It's also incredibly easy to wash off after use, whereas with other cleansers I've found I need a toner to remove the last few grains. Containing Christmassy delights such as cranberries and brandy, I find Bûche de Noël to be a 'true' Christmas product. After writing about this shower gel in my birthday haul post and using it a few more times, I can safely say that I actually don't like the scent of Twilight (I know, I'm a monster.) It does however work really well in creating a night-time routine, so instead of using it as a shower gel I'm using it as bubble bath to create dreamy, Sleepy-scented bedtime bubbles. Now who could forget beautiful little Butterbear? I was gutted last year when I realised Butterbear was a Christmas release and I couldn't get it all year long, but luckily the sweet little vanilla-cocoa bear in back in two forms this year as not only a bath bomb, but a washcard too. I wish LUSH made a body lotion in this gentle scent (or brought back Butterball shower gel) - I'd buy a 1kg tub of it! Are you snapping up any of the LUSH Christmas products? I love Christmas for Lush products. 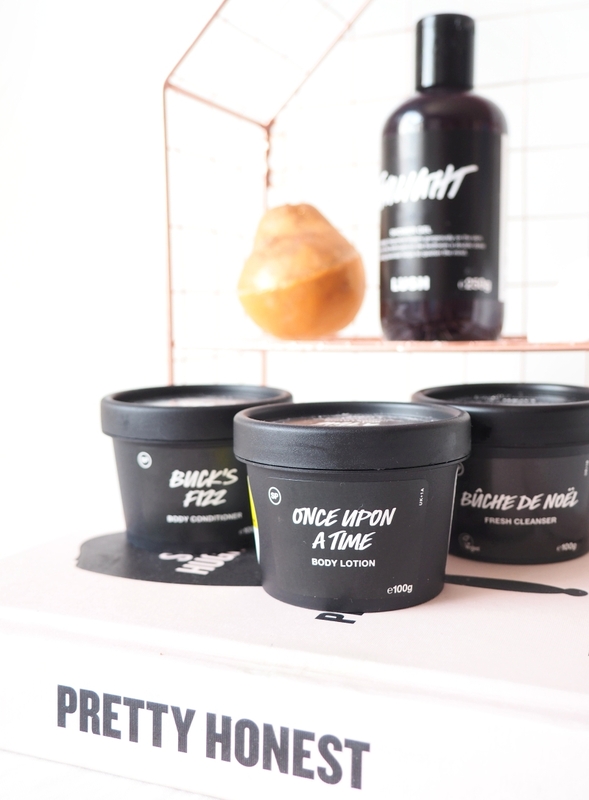 Nothing better than a pamper session and a deliciously scented bath in a cold winter's night. 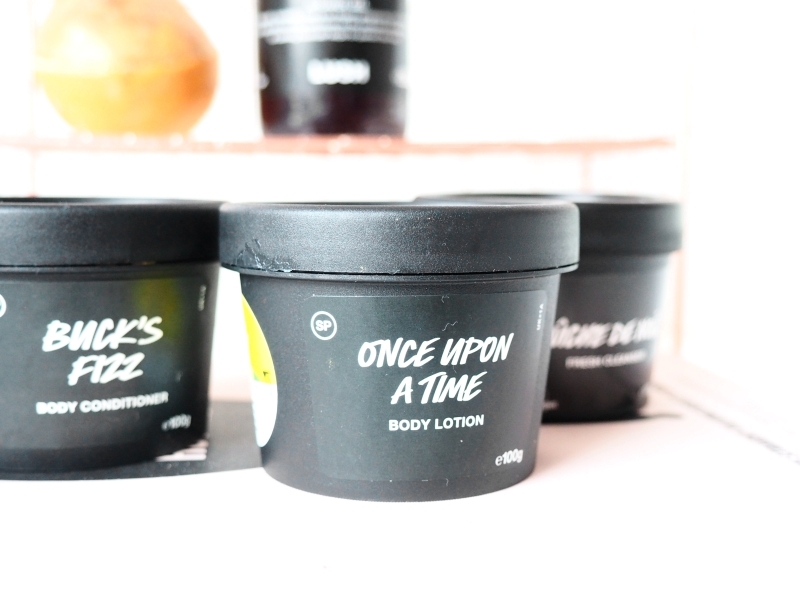 The Once Upon A Time body lotion sounds nice. Shame about the So White bath bomb. Hehe love the cheeky pun ;) They truly have out-done themselves this year! Lush is one of those places where I love to look but never buy. 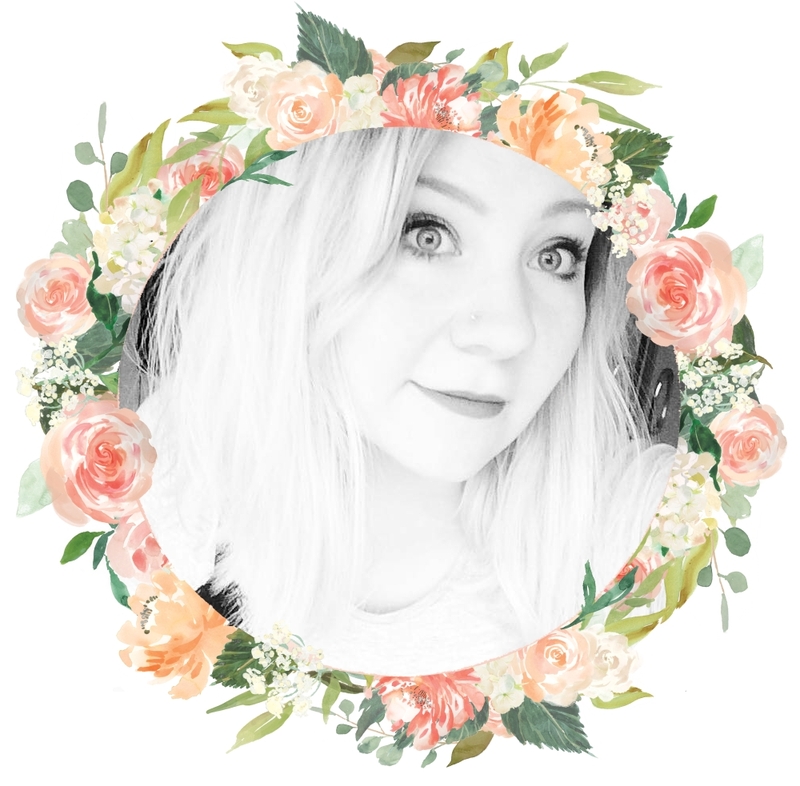 I want to get a few lush items for christmas presents this year so this was a useful post! They definitely make perfect presents! 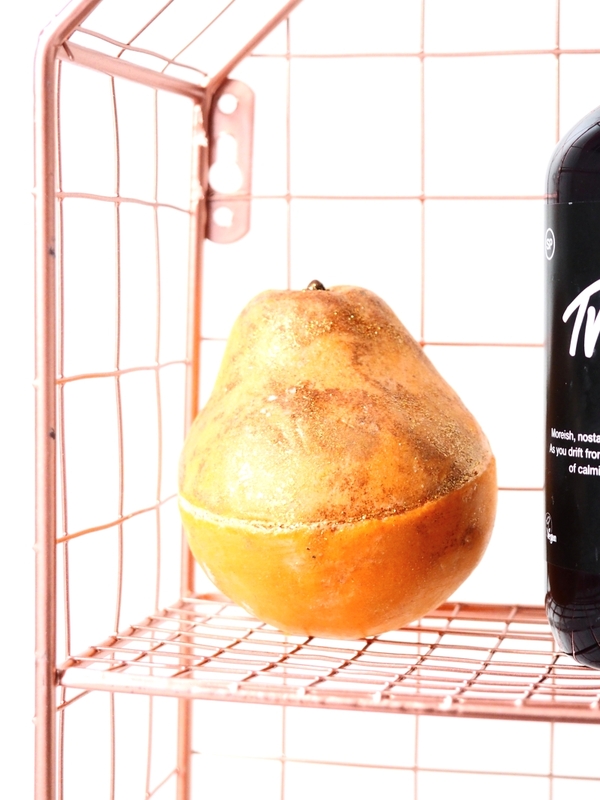 Oh, you have to plan ahead for Christmas I would love to receive the pear soap as a stocking filler. I've recently just started getting into Lush Products and I am adoring their christmas range! I just purchased the Golden Pear myself and can't wait to try it out because it smells gorgeous! I’m still yet to buy anything from the Halloween collection, so I definitely have my eyes set on at least one thing from the Christmas collection! I think it’ll have to be Butterbear..
Oooh do let us know what you get!! I've been feeling so festive today so knowing the Lush Christmas range is out is the cherry on top! I try to stock up on butter bears so I can use them all year round; they're so much cuter than the normal ball and cheaper too! Butterbear has to be my absolute favourite scent as well, I'm currently stalking eBay to try and get some Butterball shower cream!